We love to collaborate with our community and there is no better way to do that than putting on shows together - and releasing records. As of 2018, Folklore Sessions became it's own independent record label, releasing 7" Vinyl compilations. A series of records that will culminate in a full 12" compilation album consisting of some of our favourite artists. 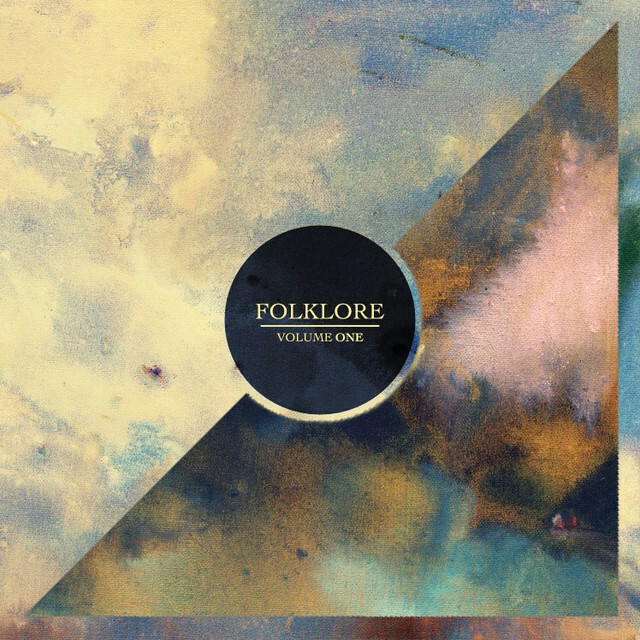 You can buy our records from our products section of the website where you will find Folklore Vol.1 consisting of tracks from George Ogilvie, Oktoba, Bess Atwell and Jacko Hooper. As well as the physical versions of the record, you can download the digital or stream the record from all major platforms.